Happy World Cardmaking Day everyone. 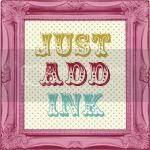 On this special day I have a very exciting promotion that Stampin' Up! have just announced. For the month of October get this very cute Stitched Stockings stamp set and matching Stocking Tag Punch before it disappears and is not available again until the Summer Mini Catalogue is released in December. Even MORE EXCITING host a $450 workshop or place a $450 order in the month of October and you get both the stamp set and the punch absolutely FREE!!!!! As well as all the other amazing Hostess Benefits you normally receive. Wowwweeee! What a super cute little bundle to create Christmas cards that are both stunning and so fast and simple to make. The stamp set costs $53.95 for wood mount or $42.95 for clear and the punch is $33.95 (plus postage and handling) but remember you can also get both of these for FREE by having me come to your house and run a fun stamping workshop for you. Don't forget I can take orders from anywhere in Australia and have your stamping goodies shipped straight to your front door. Postage costs $5.95 or 5% of your order total, whichever is greater. Plus you still receive Hostess Benefits on any qualifying order. 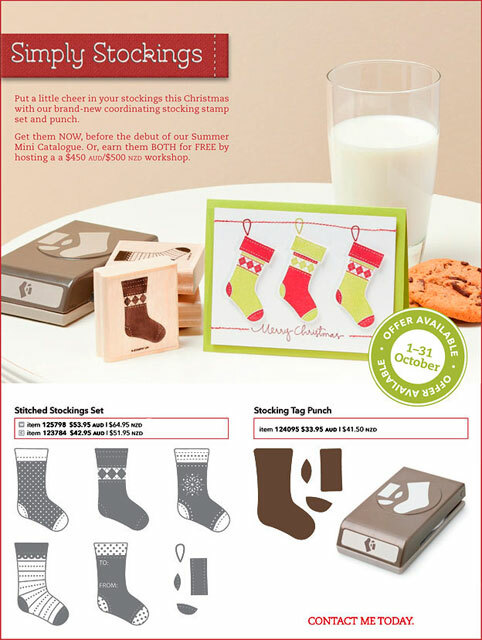 Contact me anytime to order this fabulous bundle or any other stamping supplies from the gorgeous Stampin' Up! catalogue. 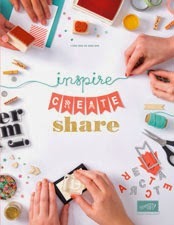 Be sure to also contact me if you would like me to come over to show you and a group of your friends how to make some really lovely and exciting projects using the amazing co-ordinating Stampin' Up! products. Back soon- I have lots of cards to show you as soon as I have them edited and ready to go.